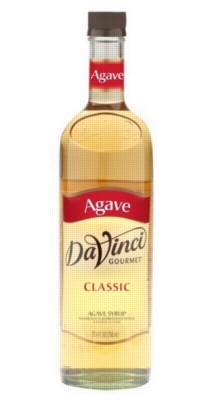 Da Vinci's Agave sweetener features premium Blue Agave and other all natural flavors. Naturally growing in Southern Mexico, Agave plants give the sweetest nectar around because of the arid region, now that unique taste is captured in this gourmet sweetener. Sweeten specialty coffee drinks, cocktails, and even use in baking!